Android TV 5.0 or higher. The device must be certified by Google, i.e. officially approved to use the Play Store. PC using a supported browser. Mac using a supported browser. Android 7.0 or higher using Chrome. Don't see Chromecast, gaming consoles or other devices? 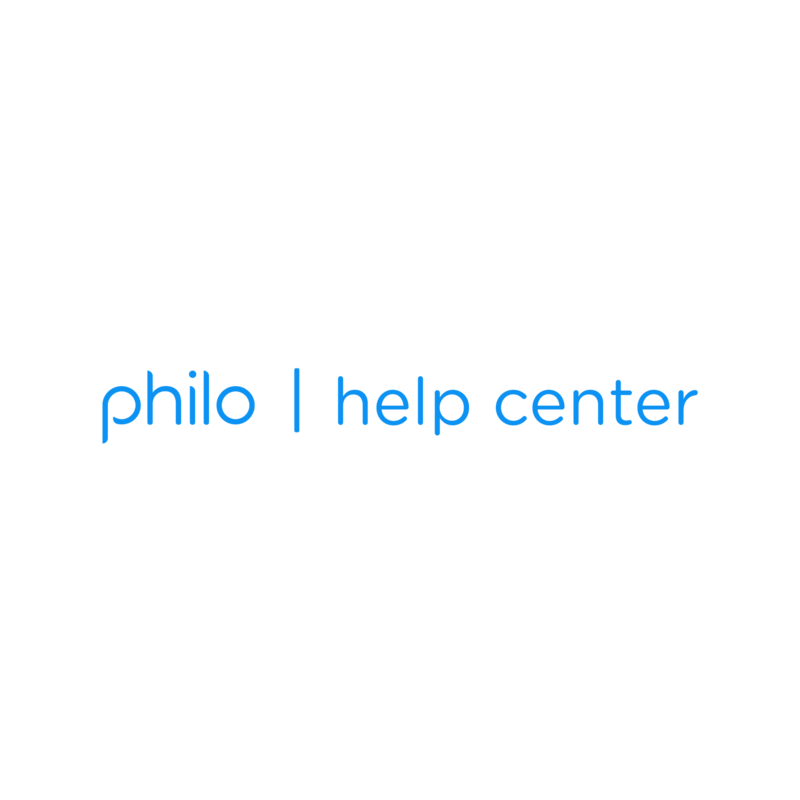 We're committed to bringing you the best television experience on your favorite devices and are continually working to bring Philo to more platforms.